Cold arctic winds blow frosty clouds towards the camera. Perfectly seamless Loop. 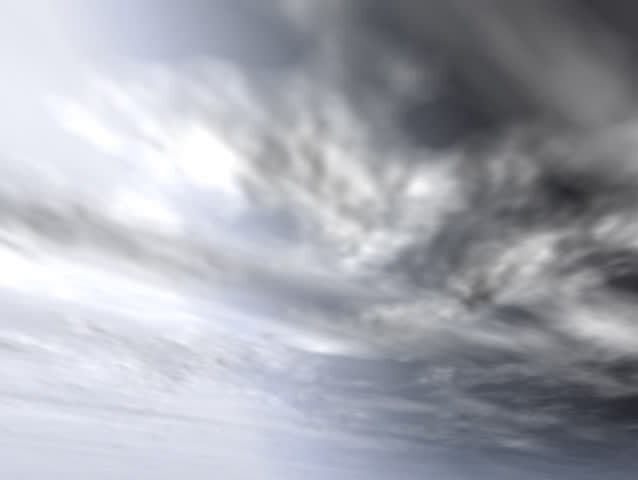 hd00:15moving clouds video loop for use in videos.